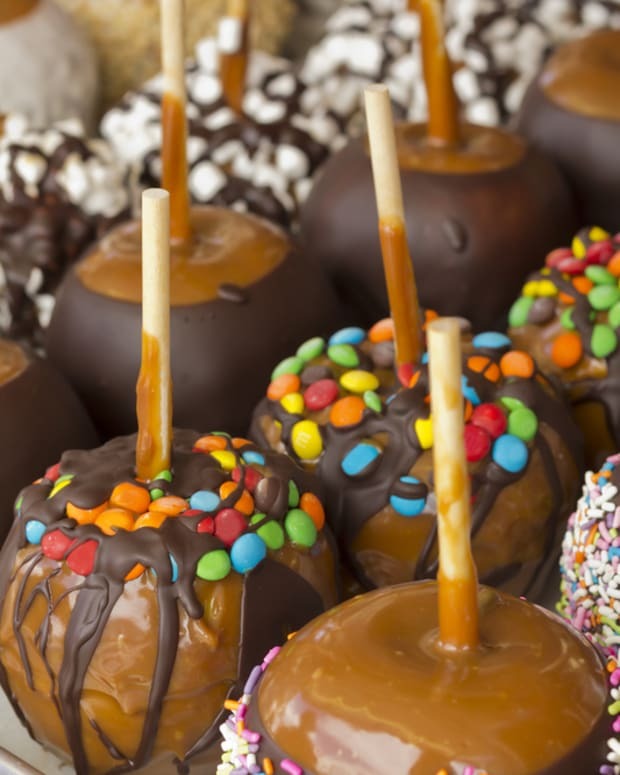 Everyone remembers caramel candy apples! 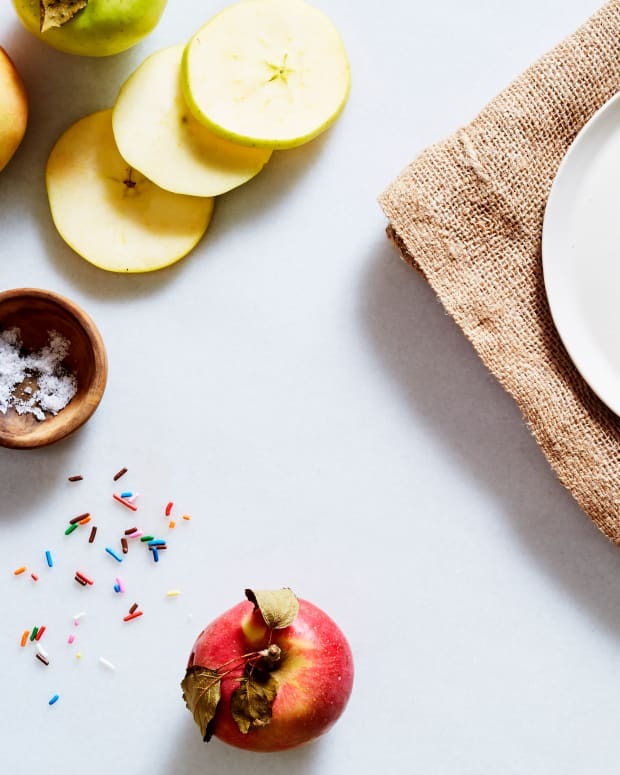 Marshmallows add a creamy taste to these favorite treats. 1. Line baking sheet with buttered waxed paper; set aside. 2. Combine caramels, 1 cup marshmallows and water in medium saucepan. 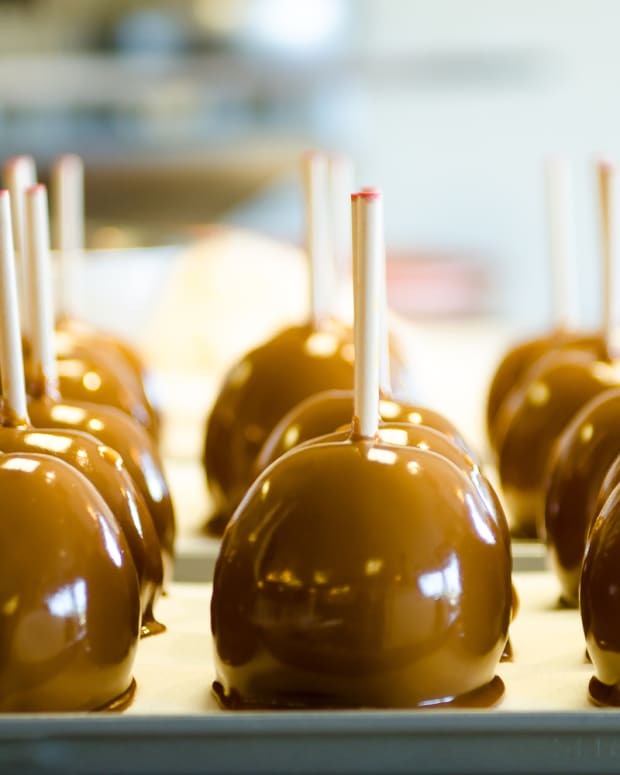 Cook over medium heat, stirring constantly, until caramels melt. 3. Cool slightly while preparing apples. Rinse and dry apples. 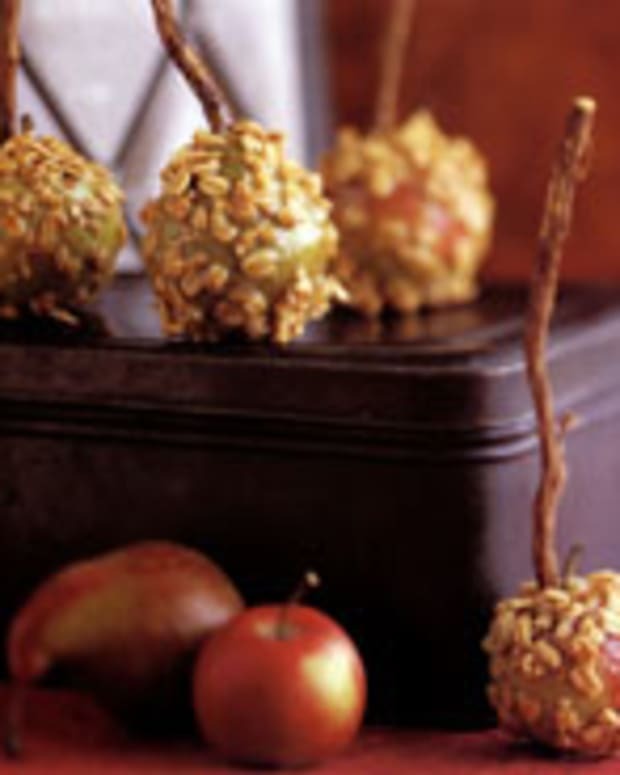 Insert skewers into apples. 4. In a shallow bowl combine the remaining marshmallows and chopped peanuts. 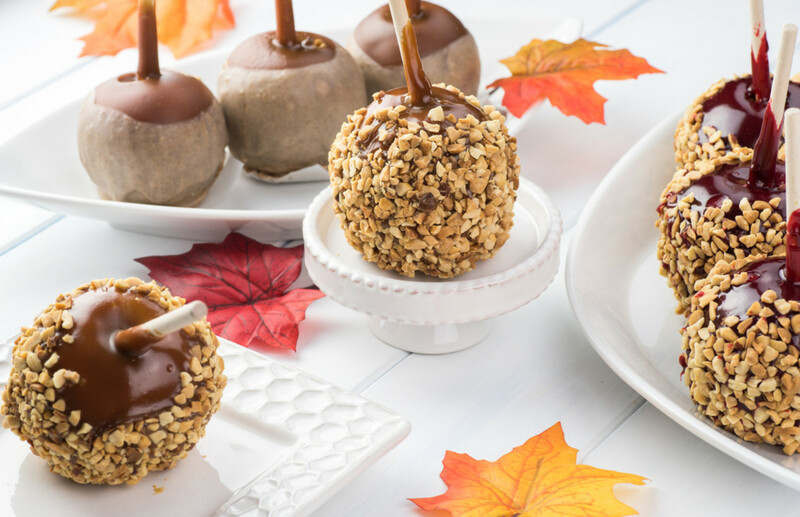 Dip each apple in caramel mixture, coating apples. 5. 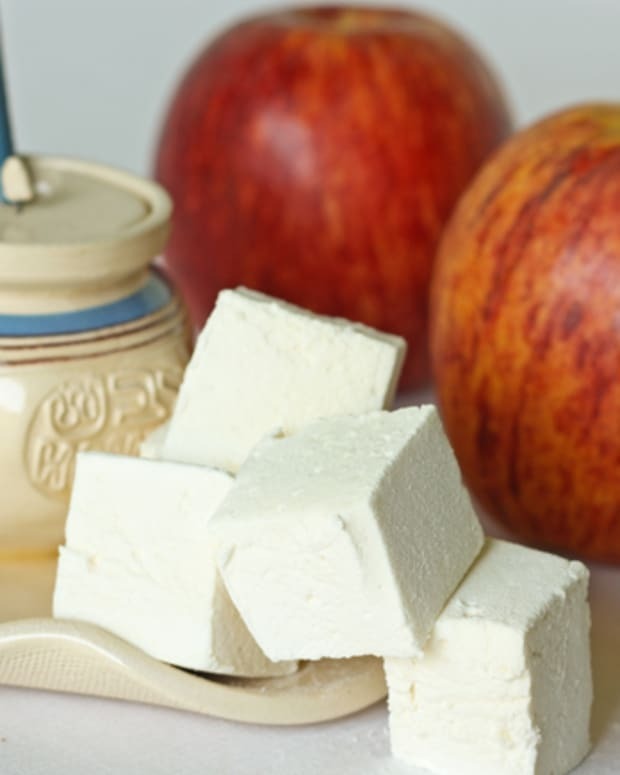 Press the bottom of the coated apple into the marshmallow and peanut mixture. 6. 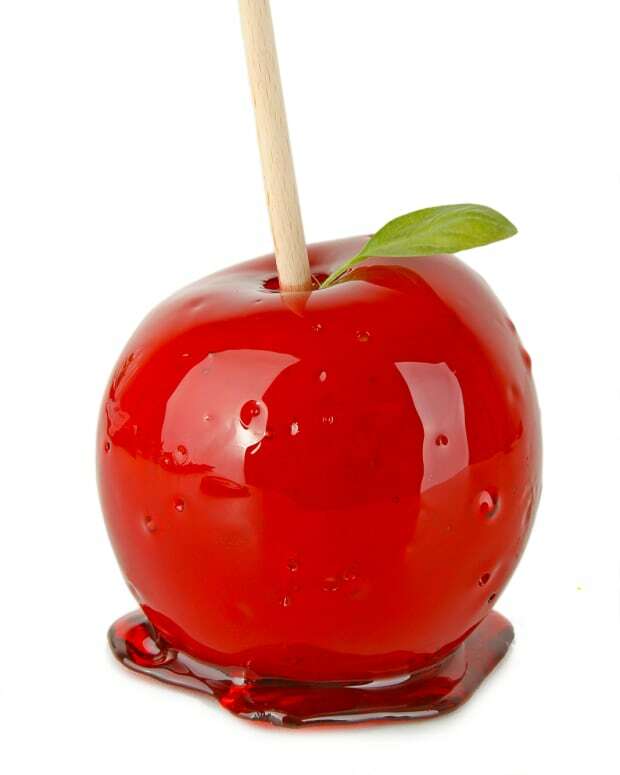 Place the apple on the prepared sheet. Refrigerate until firm.